My boy loves Taoshu and is a great fan. 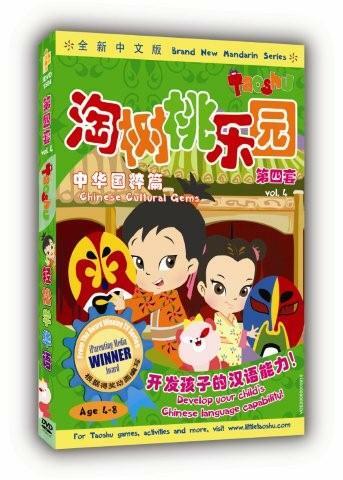 I am glad that Taoshu and Friends has come up with a new series of Mandarin DVDs, which teaches about chinese traditions, customs and practices. I am a culprit of not knowing the chinese customs not very well. I learn alot too as I watch the Chinese DVDs with my kids. Taoshu and his sister Ling Ling (an interesting pair of siblings) brings the kids through the journey of discovery of Chinese value and beliefs with songs, fun and laughter while they learn. 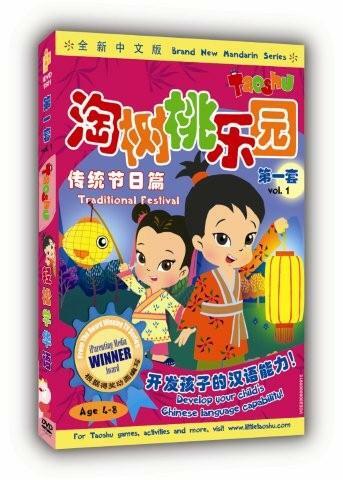 The chinese cartoon DVD comes in 5 series, one of my children’s favorite is one on Traditional Festival. 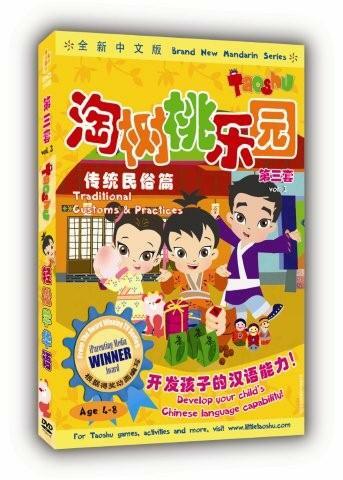 It is a very comprehensive one which teaches about Chinese New Year, Mid Autumn Festival and Dragon Boat Festival. The children get to learn about the traditions for the festival. For instance, why do we eat mooncakes during mid-autumn festival and how to make a moon cake. After watching Traditional Festival, the kids have been wanting to eat mooncakes even more. At the end of the day, the Taoshu series has not only enrich our knowledge of Chinese tradition. It has also enhance our Chinese Language ability especially those of my children. There are other title which cover the rich chinese traditions which are worth exploring with your kids. 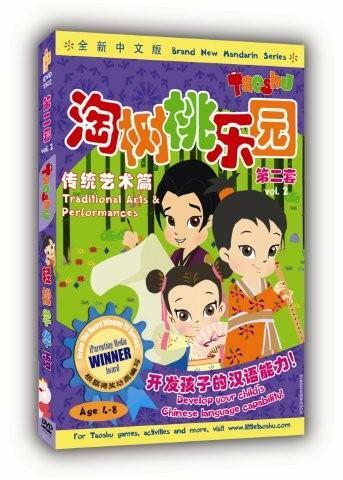 The chinese DVDs are suitable for children 4 years old and above. It is running at 70 minutes per DVD, which I personally think that it is a long one. 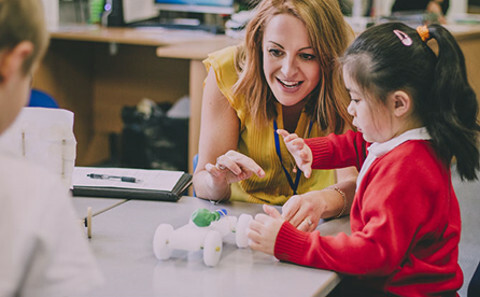 However, it is break into short stories whereby the kids can choose the episode that they want to catch rather than completing it in a go. The retail price of the DVD is S$12.90 per copy and you can easily get it from major departmental store and bookshops. 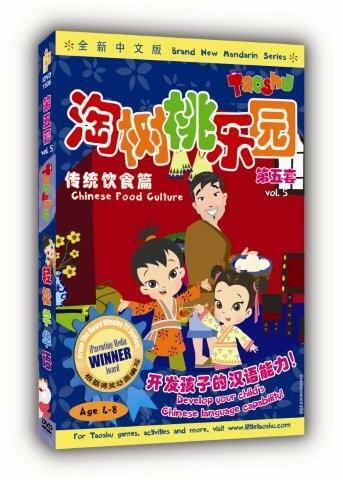 Are you a fan of Taoshu Chinese DVDs? Do you like the characters? What are other chinese cartoons that your kids like? We would like to hear from you. Simply leave us a comment.